American Civil War High Command may help – what’s in here? Chronology Day by Day: has an entry for every day from 1st January 1861 to 31st August 1865, with a summary to 31st December 1865. Each daily chronology lists the date and day; major incidents occurring on that day; major campaigns and operations ongoing at the time, events and incidents of international, national, state, and territorial; also, the high command organisation and order of seniority of general officers on that date. Updated so far to July 31st 1863 – and, coming soon… the rest of 1863, 1864 and 1865 – so please come back! Who was doing what, where, when and why. Commanders: lists each side’s general officers, with a record of appointments, promotions, and service of general officers. Who became what and when. Organisations: this is a list of the major territorial and field commands for each side. How were high commands organised and changed. Navies: describes the role of the Navies of each side, especially the evolution of Union naval commands. What was happening on the seas and rivers. Sources: This blog has been compiled from readily available secondary sources. The abbreviations, terminology, and information are readily understood by people familiar with the high commands of the American Civil War. They will be less accessible to novice readers, but will nevertheless be a valuable resource. The author: I have been exploring the American Civil War for many years. 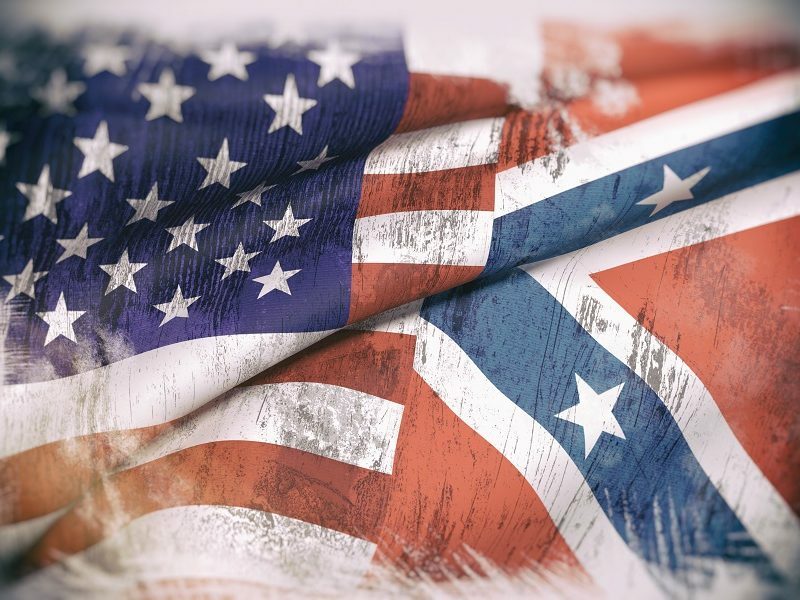 This blog provides a helpful overview and information to help anyone interested in the high commands of the American Civil War. Any errors are mine. I welcome improvements, corrections, and clarifications. All opinions are my own. Please contact the author, John Easom, using the Contact Form. Thank you to Paul Newton for advice and support.